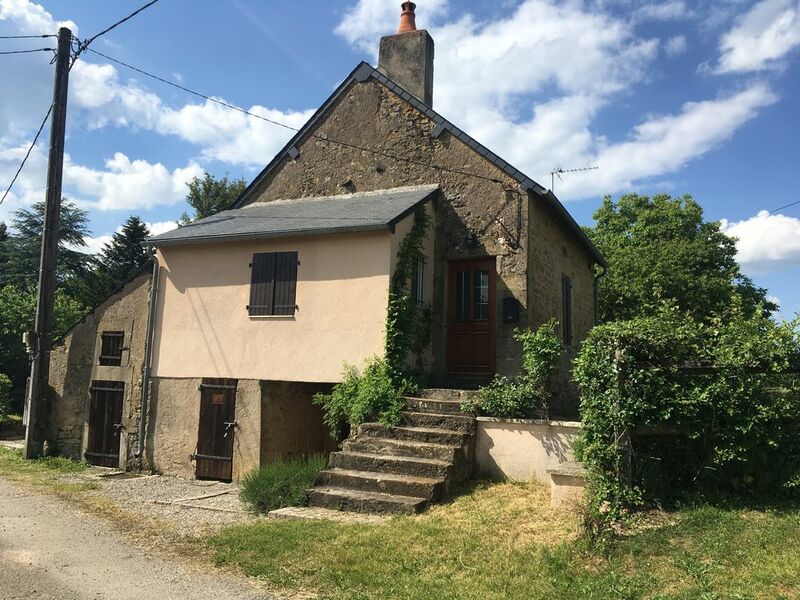 Country house at the gateway to Bazois and the Morvan Regional Park, ideal for nature lovers, hiking. Near the Morvan Lakes and the Nivernais Canal. Stone house, the 30m2 common room has a magnificent oak staircase, beams and a Burgundy stone fireplace. The kitchen is small but very practical and has a very nice south orientation. The room is spacious and is attic with the ensuite bathroom.